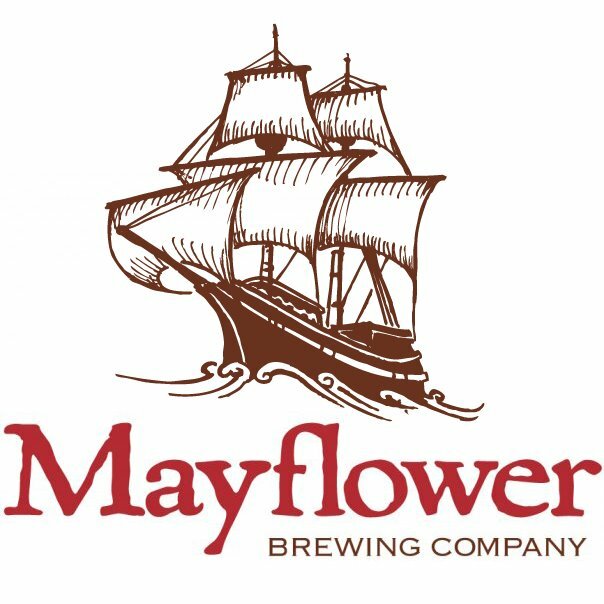 PRESS RELEASE / JUNE 27, 2018 (Plymouth, MA) Mayflower Brewing is pleased to release Peregrine. It is a refreshing Witbier with an inviting cloudy appearance from being an unfiltered offering. Pilsner, Wheat, and Oats provide an aroma of baked bread on this creamy, full bodied brew. The traditional additions of coriander and orange poke through with orange jam and lemon/lime notes. These flavors play off the Sorachi Ace dry hop that provides notes of lemon peel, lemon curd, and lemon grass. 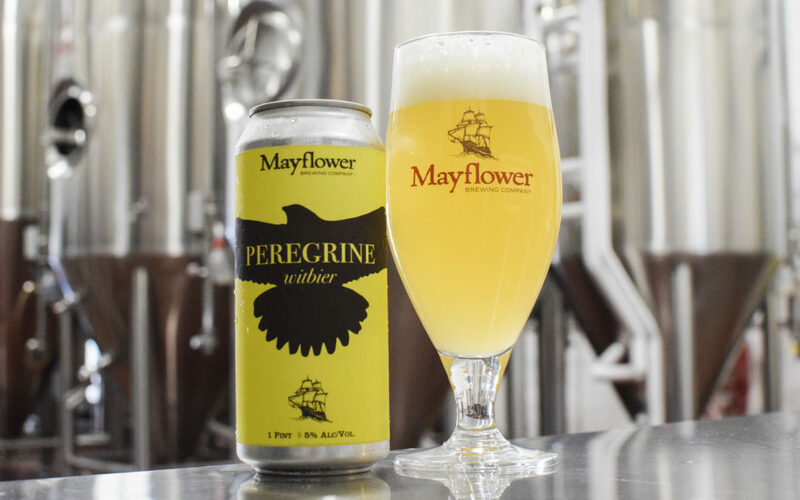 Peregrine is on tap today in the Mayflower tasting room at 4pm for tastings, flights, pints, and growler fills. 4 packs of 16 ounce cans will be available while they last. Peregrine will be heading out into the New England market as well.